Scientists at Embry-Riddle Aeronautical University in Prescott are working on a new way to survey wildlife—by collecting DNA from streams and rivers. It’s less expensive and less stressful to animals than traditional survey methods.  KNAU’s Melissa Sevigny reports. A research team at Embry-Riddle Aeronautical University in Prescott has received a first of its kind grant to test building materials against weapons. The goal is to see what works best for delaying an active school shooter. As KNAU’s Justin Regan reports, it’s a more passive style of security that uses the architecture itself as a barrier. Tonight the doors will open to northern Arizona’s first and only planetarium. It’s on the campus of Embry-Riddle Aeronautical University in Prescott and the creators hope it will inspire young people to embrace science and engineering careers. KNAU’s Melissa Sevigny got a sneak preview. On Saturday morning the residents of Hawaii received a text alert, warning of an imminent missile strike, only to learn it had been sent in error. A similar mistake happened in Japan on Tuesday. These incidents have revived questions that people asked during the Cold War about how people prepare for and respond to the threat of a nuclear strike. 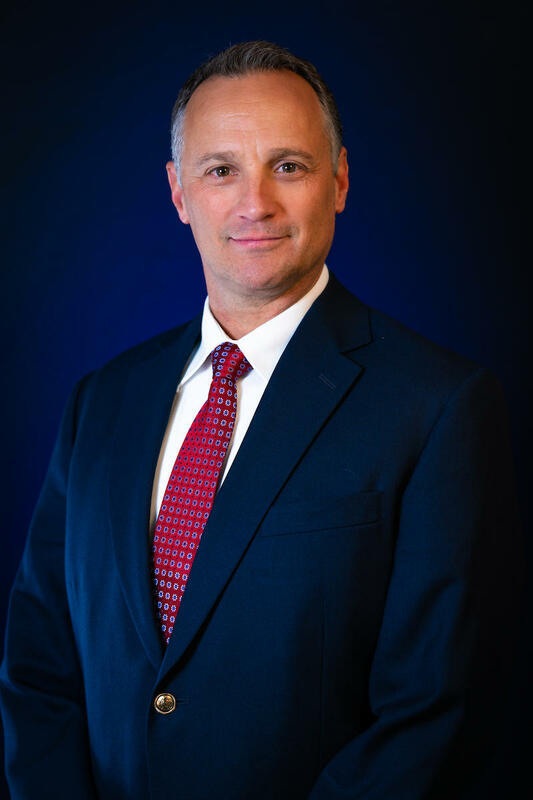 KNAU’s Melissa Sevigny spoke to Dr. Richard Bloom, director of terrorism, intelligence and security studies at Embry-Riddle Aeronautical University in Prescott.